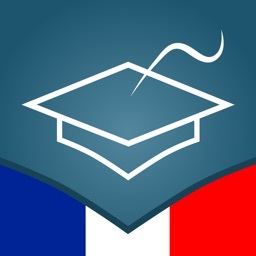 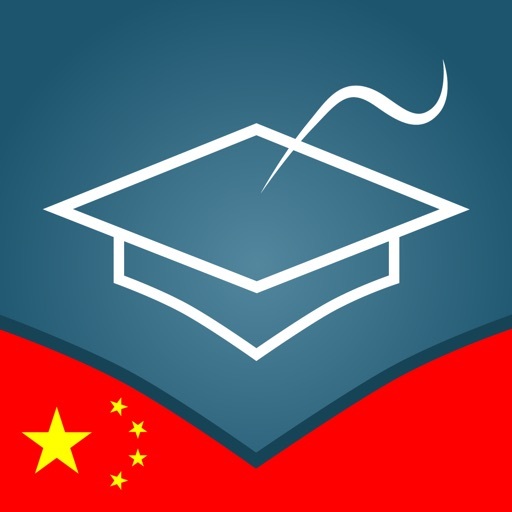 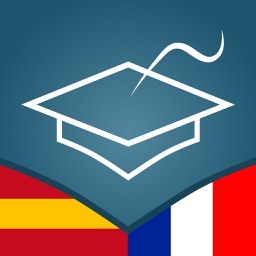 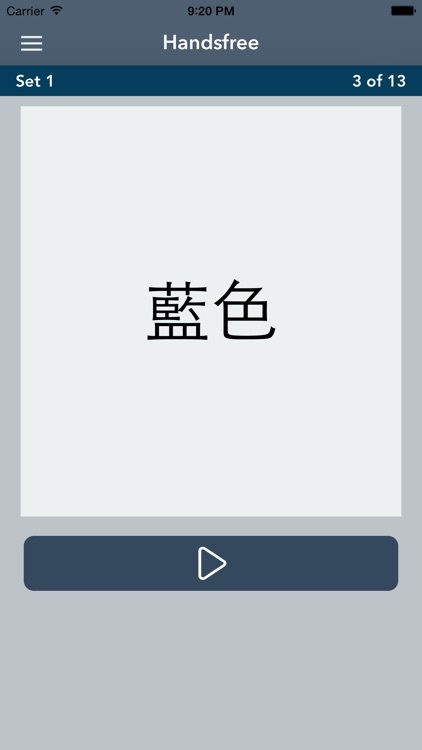 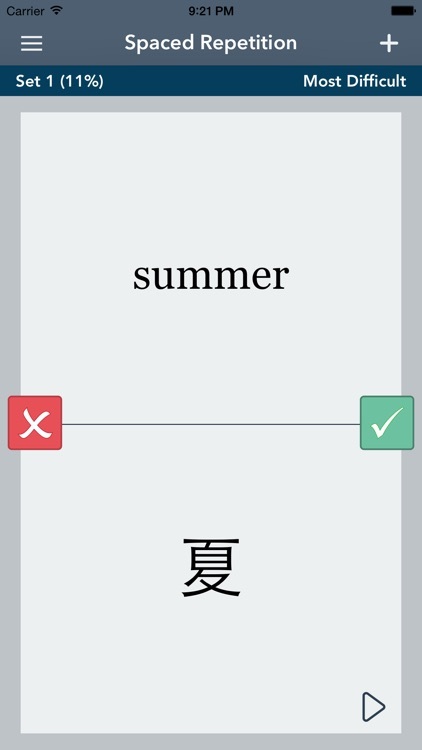 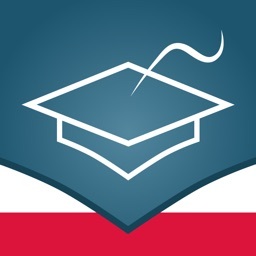 Learn Chinese Essentials by Renkara Media Group, Inc.
AccelaStudy is the award-winning language education software for iPhone, iPod touch, and iPad that helps you understand and pronounce words in the shortest possible time. 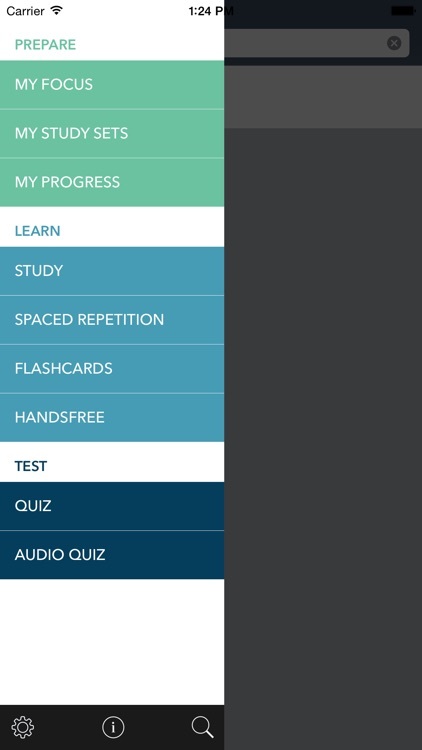 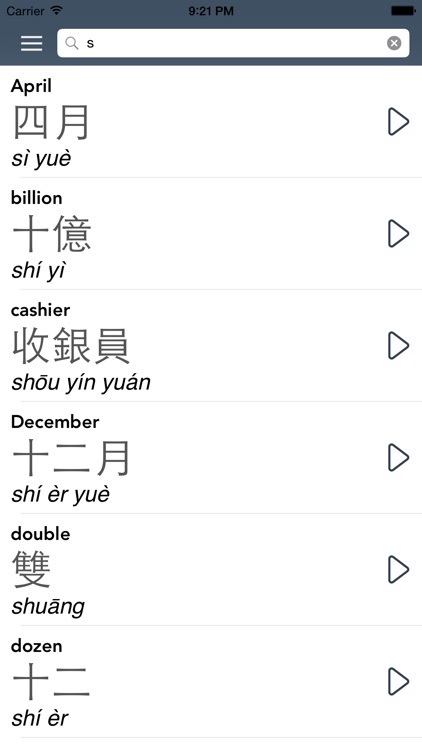 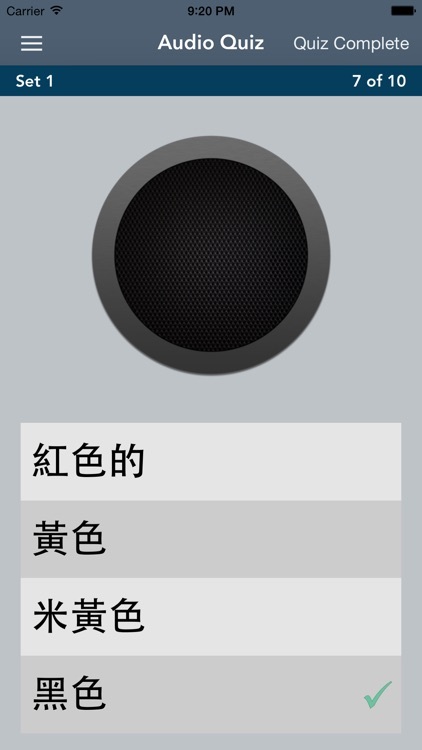 Learn new Chinese words quickly, easily, and permanently with AccelaStudy. If you like Learn Chinese FREE by AccelaStudy, learn even more by purchasing Learn Chinese - AccelaStudy.